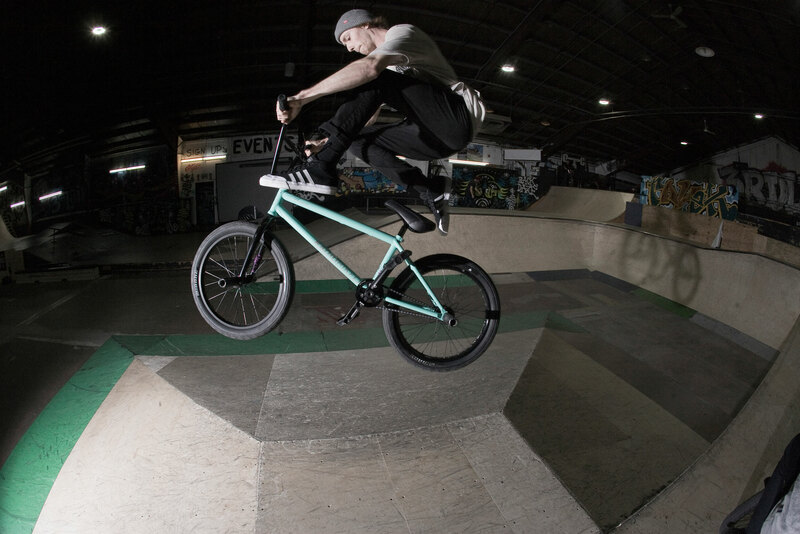 Minnesota-based street killer Ethan Schmitt has been quietly shredding the streets of the Mid-West for a while now, and through the guys at QBP, we brought him into the fold. 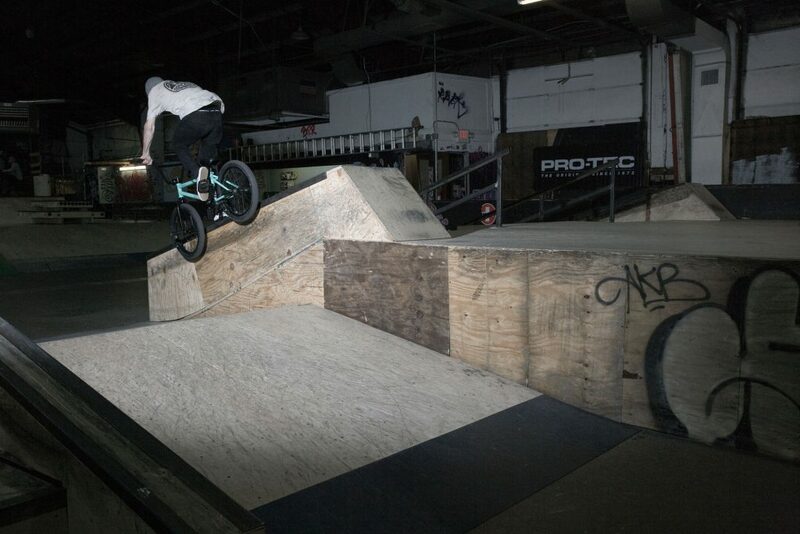 Riding an all Matt Black NEMESIS frame, fork and bar, Ethan is the definition of new school street riding. 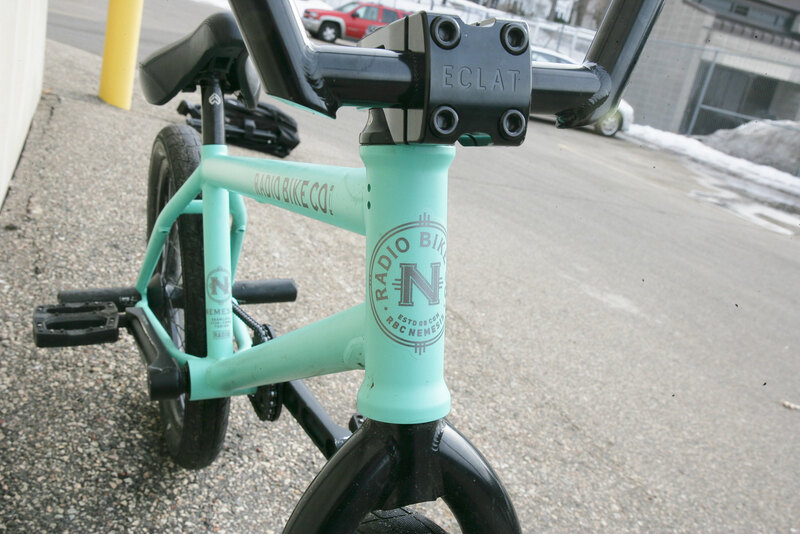 Ethan’s bike is set up for the streets. 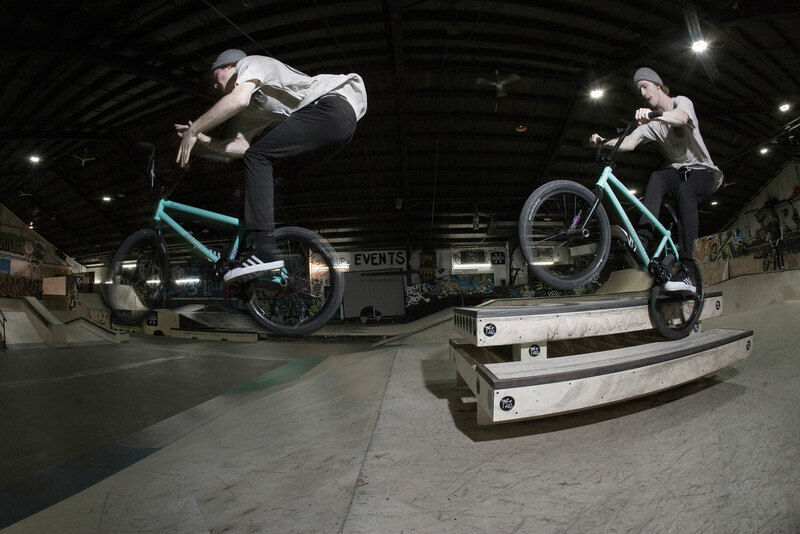 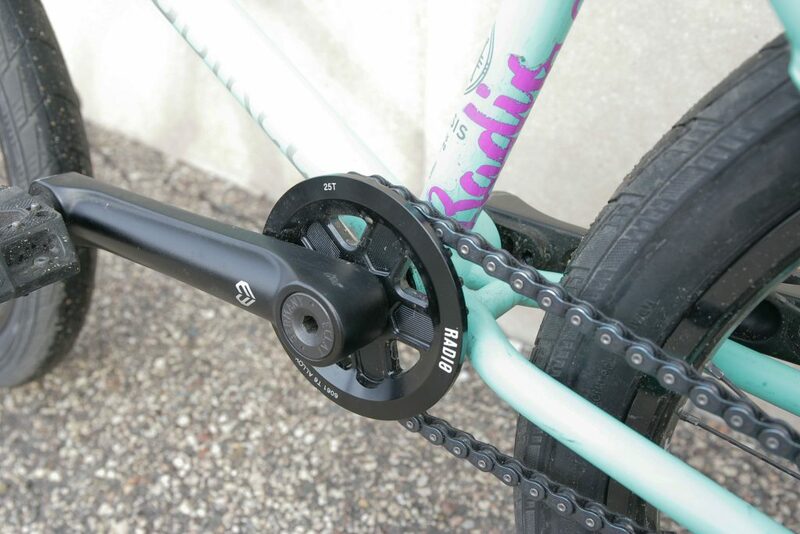 He rides our 20.75″ NEMESIS Frame paired up with our 25mm offset NEMESIS Fork and a Leon Hoppe signature 47 Sprocket. 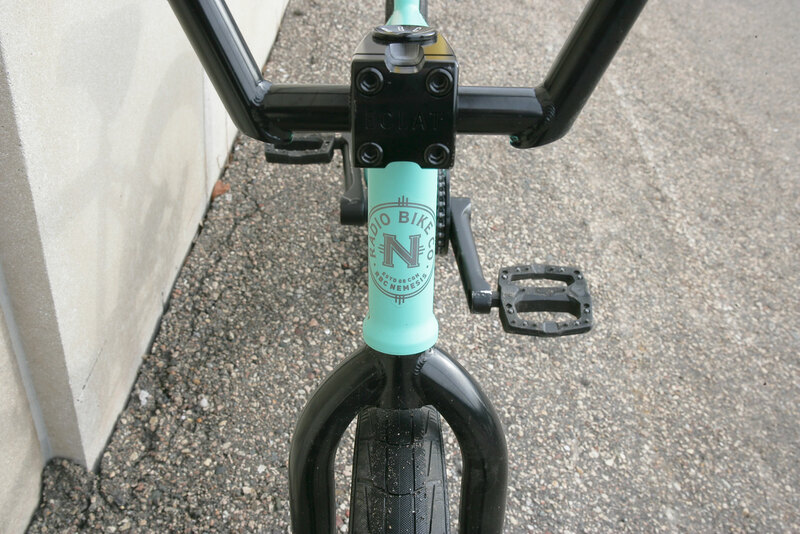 Re-designed for 2018, our Nemesis fork is built to last and take a serious beating. 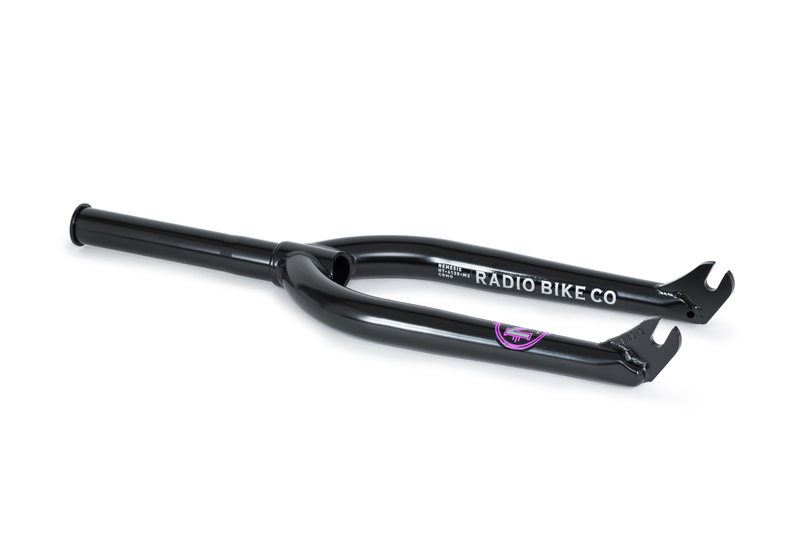 This fully heat treated chromo fork features slimmer 5mm thick CNC machined dropouts and a shorter 25mm offset, giving you a more responsive front end, so if you’re going front peg first down a handrail, or blasting a quarter pipe then this is one solid fork you can trust.